Wagner Tuning has been developing and producing high-quality engine parts, such as intake manifolds, exhaust manifolds, downpipes, and intercooler kits in Germany since 2002. Recent technology advancements along with years of experience ensure optimum performance and highest manufacturing precision. 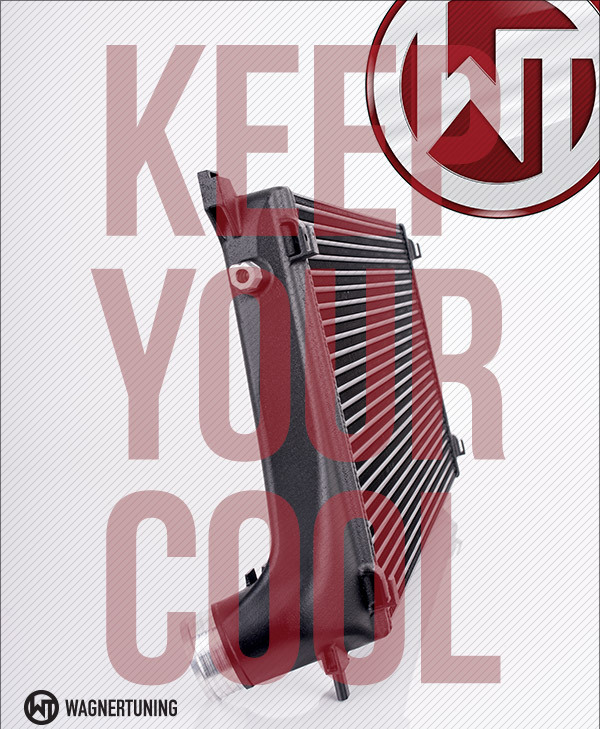 Do you want up To 178% more cooling surface and 158% more volume in your intercooler? Proven performance from Wagner Tuning, why be cooled by anyone else? Tons of Wagner intercoolers are in stock waiting for you!